Sport has long been a pathway to scholarships for secondary and tertiary education abroad, for many naturally gifted Bahamian athletes. In 1966, one of the most promising names in youth athletics, in the Bahamas, was a young man named Leslie Miller. Leslie Miller, son of Mr. and Mrs. Leroy Miller from Pinedale, in Nassau, got the opportunity to go to school in Florida in 1965. He attended Attucks High School, and then by 1966 was a high school senior at Palmetto High School in Miami. At Palmetto High, young Miller was excelling at track and field. His best event, by far, was the 440 yard dash. Miller’s success at the 440 yard dash at high school was replicated at the Commonwealth (Empire) Games of 1966. Young Miller won the event at the Commonwealth Games with a record time of 49.9 seconds. He was hailed as a champion, by the Bahamian press. A number of homegrown, talented athletes were chosen to compete, in track and field events, for the Bahamas, in the Commonwealth Games of 1966. Many would later go on to become notable names in Bahamian society. Mr. Leslie Miller would go on to become a successful businessman and politician. Photo courtesy of the Nassau Guardian, July 5, 2014. 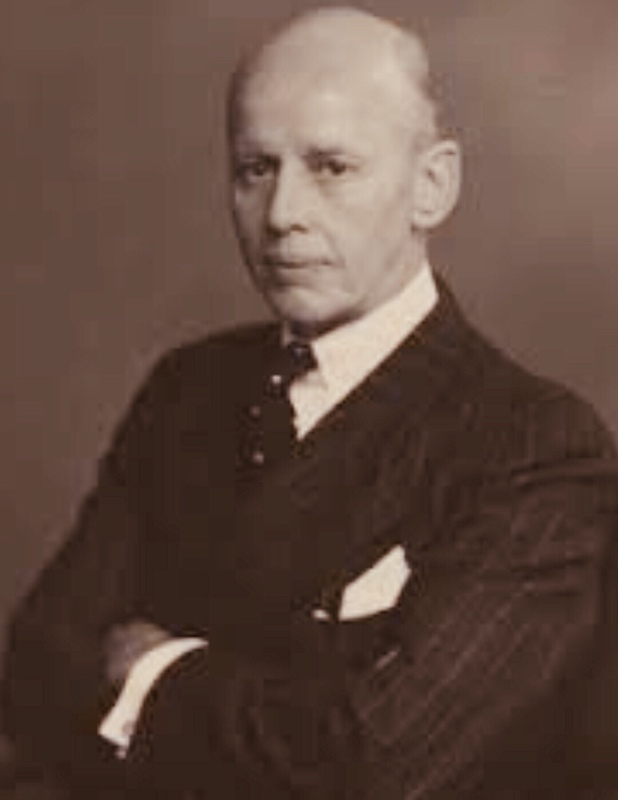 The late Honourable Bernard J. Nottage, would later become a successful physician and politician. Mr. Pat Rahming went on to become a successful architect and musician. Photo courtesy of the Nassau Guardian, April 9, 2015.